I’m assuming your grin is as broad as mine after the events** of the last five days….. And how reassuring to see that the Aussies’ behaviour when they are being beaten hasn’t improved one iota! I’m pretty sure I didn’t see a single one of them go up and congratulate Mendis either after his 100, or when he left the field after being dismissed —- compare that with the Pakistanis’ behaviour in the recent test in England, where every single one of them made a point of catching up with Root after he was dismissed and congratulating him. WTF is wrong with them? 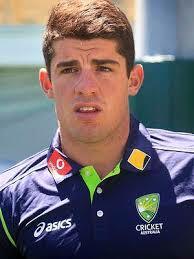 Do they all take a course in abusive behaviour and Sulking 101 before they take the field? Their entire attitude was summed up by Smith’s charging Herath in the first innings and, surprise, surprise, being beaten all ends up. And what about Herath’s handling of the endless short-pitched nonsense being bowled at him? Read the rest of this entry ? What a remarkable turnaround by Sri Lanka. 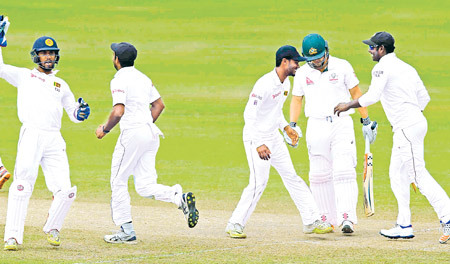 Dismissed for 117 in the first innings they found a way to come back and beat the number one Test nation in the world Australia by 107 runs in the first Test to go one-up in the three-match series at Pallekele International Stadium yesterday. The win was only Sri Lanka’s second win against Australia in 27 Tests and it inflicted on Steve Smith his first loss as Australia’s Test captain in 12 Tests. Sri Lanka last won under the captaincy of Sanath Jayasuriya when they beat Steve Waugh’s Australians by six wickets in 1999 and it was also in Kandy at Asgiriya. The final moment Read the rest of this entry ? 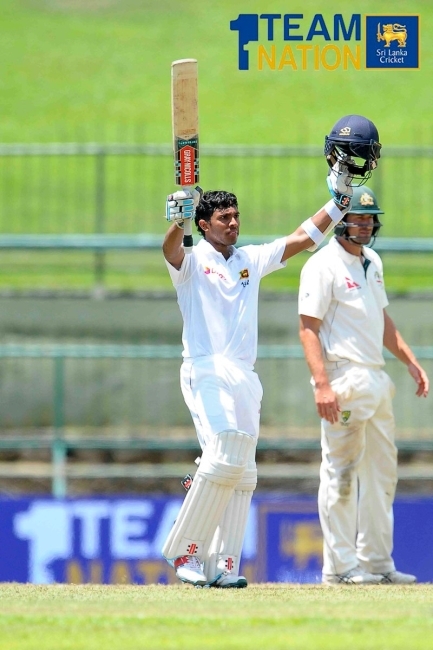 Kusal Mendis Read the rest of this entry ? All through the Test there has been near-silence. Only sometime after lunch, does the sound of papare spring from the stands. It is unclear where the band is seated at first. With the home team on the hunt, is the stadium summoning music from its muscle memory? Is the papare‘s sudden eruption part of a five-day ambush for Australia? Whatever the case, it feels like the final wickets cannot fall unless the sound of a trumpet fills the air, but also, that they will fall, because it does. Overcoming the most difficult realities during and after the 30-year civil war, a group of young cricketers have made great strides in showing the hidden talent waiting to be discovered in the North and East of the country. Playing in the domestic Under 23 tournament, the North East Combined team have taken just two years to make significant progress and prove that given a chance they could do as well as anyone. 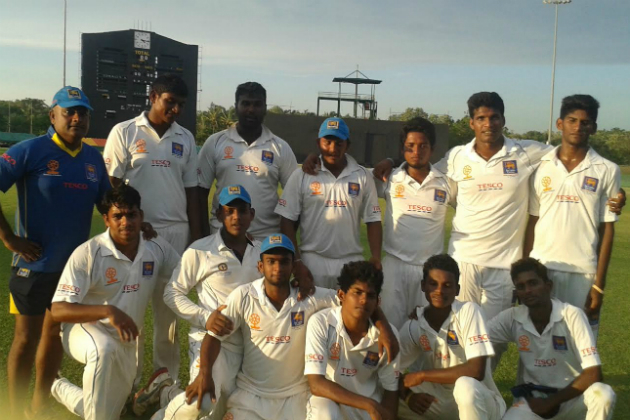 Having made the finals of the Division III this year, with a combination of players from Batticaloa, Trincomalee, Kanthale, Vavuniya, Killinochchi and Jaffna, they have not only beaten their opponents, but moved up a notch into the Division II tournament. You are currently browsing the Critiquing Cricket blog archives for July, 2016.